Something to look forward to: Naming the best movie based on a video game isn’t the easiest task. While several have made plenty of money, even the most successful are fairly bad. But many people agree that 1995’s Mortal Kombat is still one of the best. 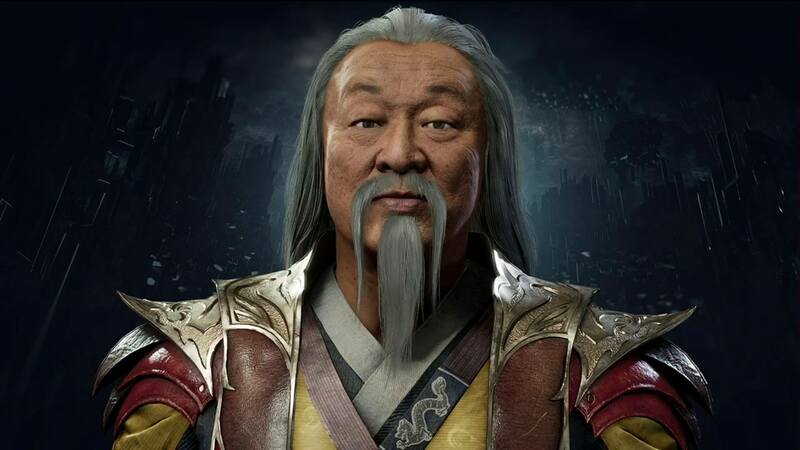 Now, fans of that title may be pleased to hear that actor Cary-Hiroyuki Tagawa, who played Shang Tsung, will appear in Mortal Kombat 11. The history of video game movies is filled with crap such as the atrocious Alone in the Dark by Uwe Boll and the God-awful House of the Dead by, errmm… Uwe Boll. But Mortal Kombat is a rare exception to the rule. It’s definitely more ‘cheesy fun’ than Oscar-worthy, but Mortal Kombat remains one of Paul W.S. Anderson’s best attempts at the genre. He was also behind the camera for the Resident Evil movie franchise, some of which aren’t too bad. Most people might remember Mortal Kombat for the thumping techno title theme, Christopher “Highlander” Lambert’s portrayal of Lord Raiden, or that bit where Johnny Cage punches Goro in the balls. A younger version of the original game’s final boss, Shang Tsung, was played by Cary-Hiroyuki Tagawa, and he is lending his voice and likeness to the latest entry in the game series, reprising the role he first played almost 15 years ago. In addition to being the first DLC character for Mortal Kombat 11, Tagawa’s character will also act as a host and guide for The Krypt campaign mode that was introduced in Mortal Kombat X.
Mortal Kombat 11 will launch on PS4, Xbox One, PC and Nintendo Switch on April 23, 2019. Shang Tsung will be the first of six DLC characters to arrive post-release. A beta starts on March 27 through to March 31, though it appears this will only be on the PS4 and Xbox One.